Y Series Hank Yarn Dyeing Machine from China Manufacturer - Wuxi Weifeng Dyeing & Finishing Machinery Co.,Ltd. It is suitable for dyeing, bleaching, refining cotton, wool, artifical wool, acrylic. It can use for both pretreatment and after treatment. ● It is suitable for dyeing, bleaching, refining cotton, wool, artifical wool, acrylic. It can use for both pretreatment and after treatment. ● The space between the hank spindles can be adjusted according to different length hanks. ● Adopting precision direction changing device, it can change the dye liquor direction automatically to keep level hanks. ● Compact designed circulating pump can adjust the running sped by multilevel gears according to different dyeing techniques. ● The two machines can be combined together in serious to avoid color difference. 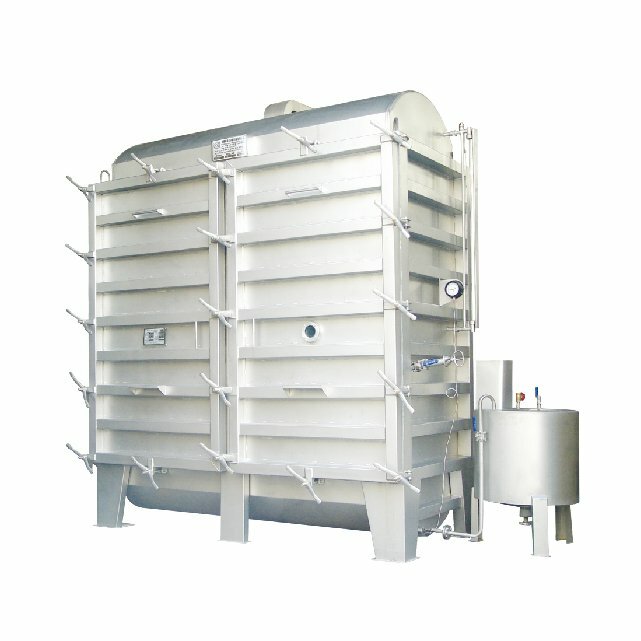 ● Equipped with high efficiency stainless steel axial flow pump. ● Two sets of hank spindles. ● The dyeing liquor is even circulated. ● Stainless steel feeding pump(Y20 above). 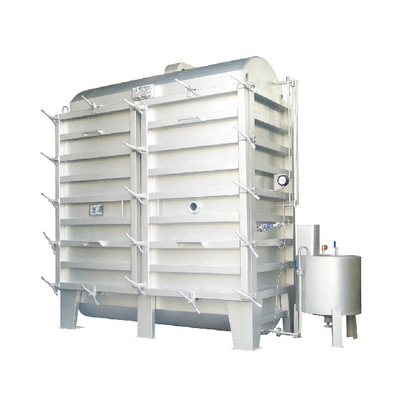 ● Mixing , feeding , refluxing , rinsing device of adding material barrel ( above 200). ● Safety sample taking device. ● Full automatic control of the paint barrel. ● Handcart and hank cabinet.